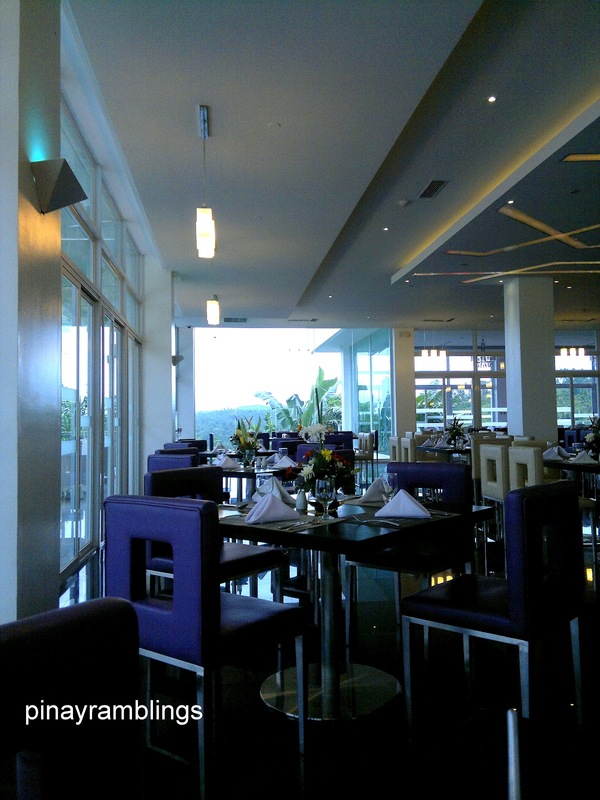 The Oriental Hotel in Legazpi City is located on Taysan Hill overlooking the cityscape and the majestic Mayon Volcano. It is only a few minutes away from the city and the Hotel offers a shuttle service to anywhere for a fee; 350 pesos(USD $8) to anywhere in the city. You can also ask their concierge to call a metered cab for you. We were greeted by their friendly staff at the airport and led us to their free shuttle on the way to the hotel. They gave us cold towels and bottled water and we felt very comfortable throughout the trip from the airport to the Hotel which is about 15-20 mins. We stayed at their Deluxe City Twin Room which is very nice. 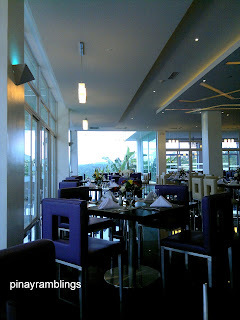 It has a sliding glass windows that open to a veranda and from there you can see Legazpi Cityscape. 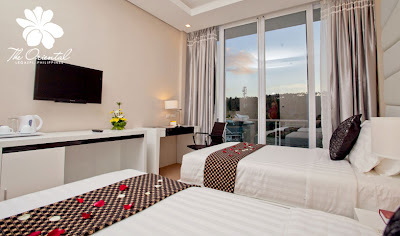 The room has centralized ac, safety box for your money and other important stuff, workdesk, WiFi, and a decent flatscreen TV. 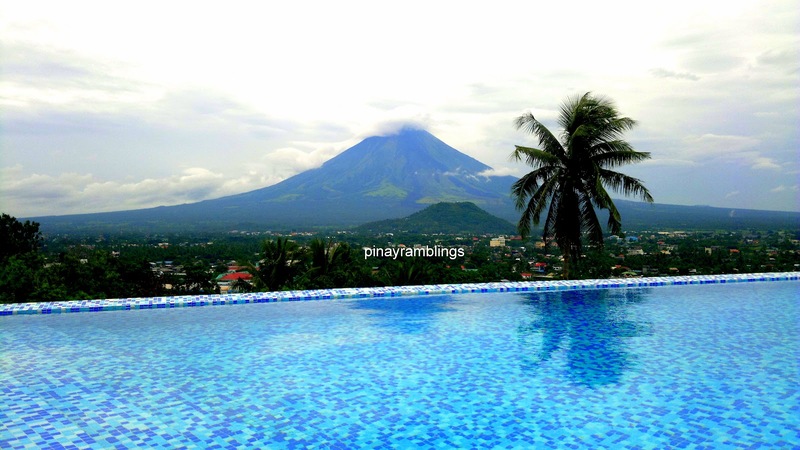 When travelling in Legazpi, our main goal is to see Mount Mayon in its full glory. 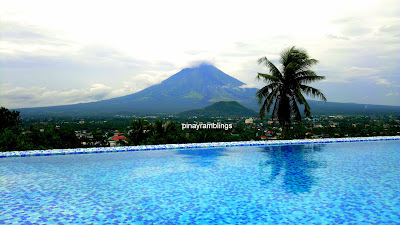 We were anticipating a nice swim in the hotel's pool with the full view of Mayon volcano, but the weather was gloomy the whole time. Another thing that is not to be missed is Oriental Hotel's Jasmine Restaurant. 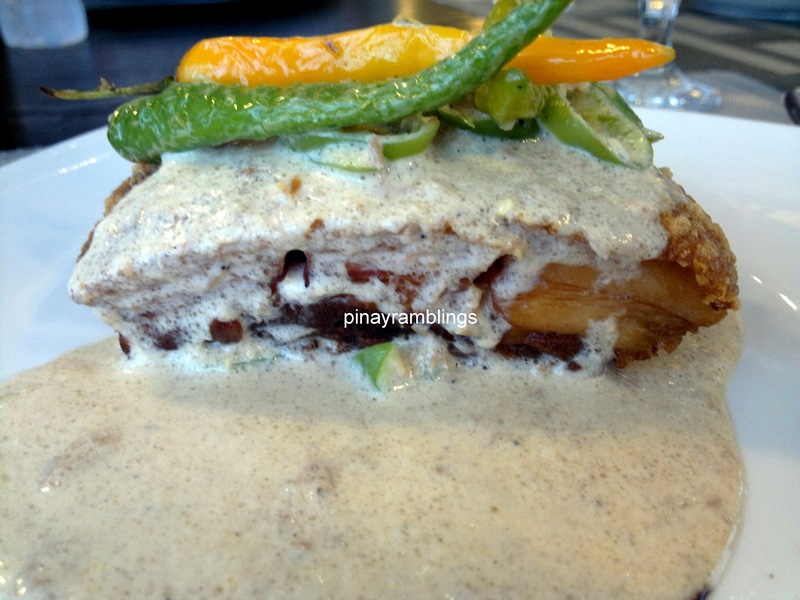 They offer yummy local-western fusion cuisines (although I was craving for authentic Bicol cuisine, their food is very comforting). I loooooove their Bagnet ala Bicol Express!!! 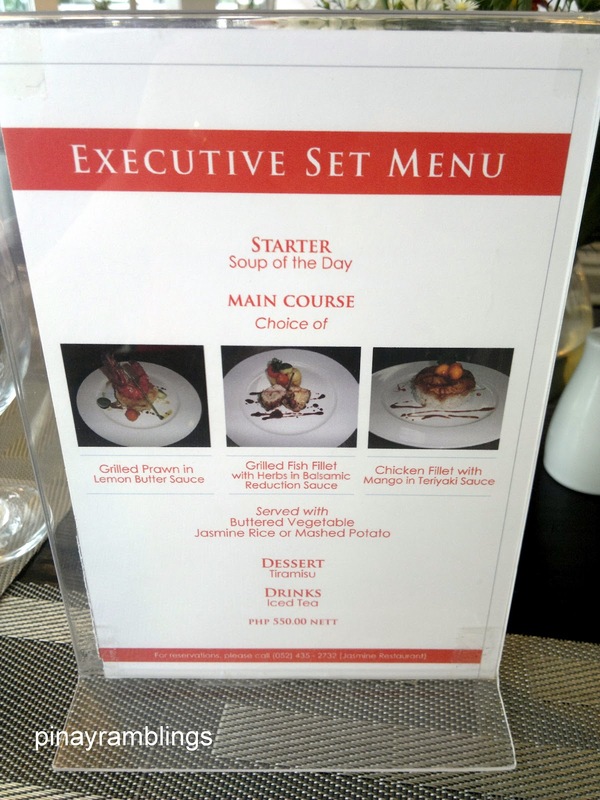 I ordered it twice in a day (lunch and dinner), I requested them to add more coconut milk on it (gata). 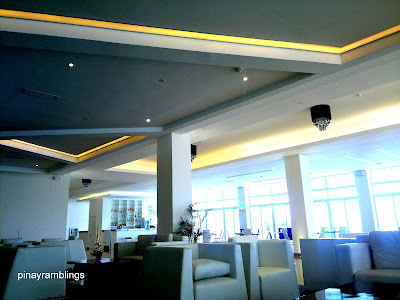 Our stay at Oriental Hotel is very pleasant and I wish we could have stayed more (if only the weather is great). Their room rates are from USD $80 - $500. 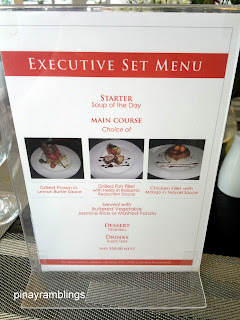 Their buffet breakfast is awesome! (You can gain 10 lbs in just a couple days stay here :D ). I definitely recommend The Oriental Hotel Legazpi for travelers out there. 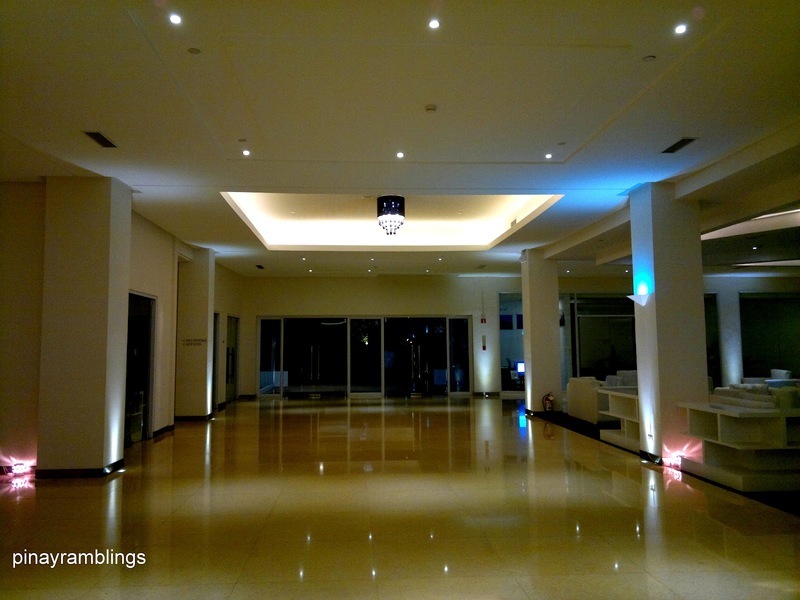 For more info, please visit their website http://legazpi.theorientalhotels.com.